Suban Dey is a video producer at NueMD where he’s led the effort to create a mix of engaging and humorous videos to build brand awareness for the company. His ability to combine animation and live action into a wide range of creative videos leads many to forget it’s the work of a one-man band. 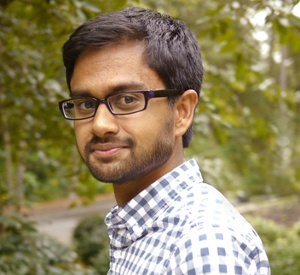 Suban graduated from Georgia State University where he focused on marketing and polished his self-taught video editing and filmmaking skills. He’s also produced videos for a variety of clients in Atlanta including Beazer Homes and Georgia State University. When he isn’t making fun videos for NueMD, Suban serves on the board and produces inspiring videos for local non-profit, Athena’s Warehouse.